A super afternoon was had in Year 3 and 4 last week. 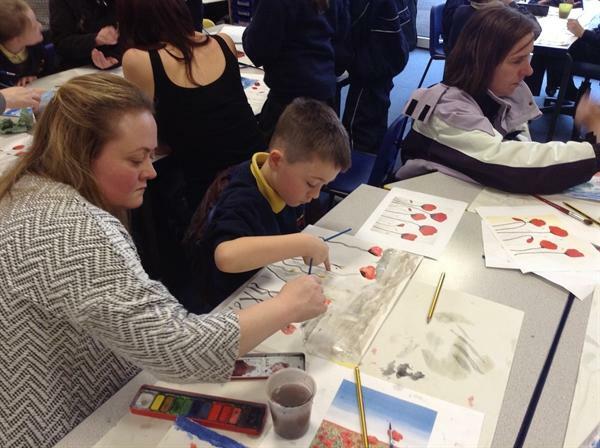 Our parents came in to join an art lesson! 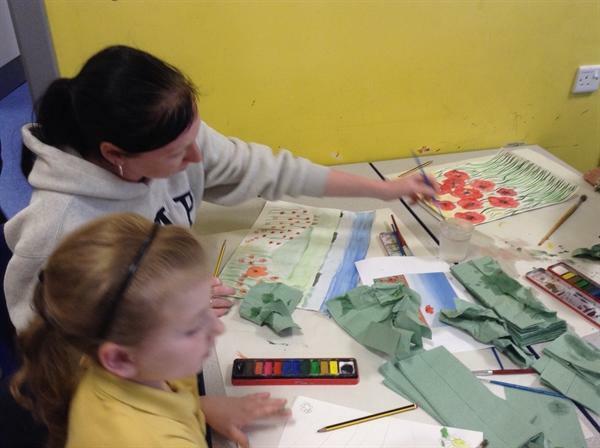 We tried to capture beauty and sadness with watercolour paintings of poppy fields. We were very impressed by the artistic ability of the pA super afternoon was had in Year 3 and 4 last week. 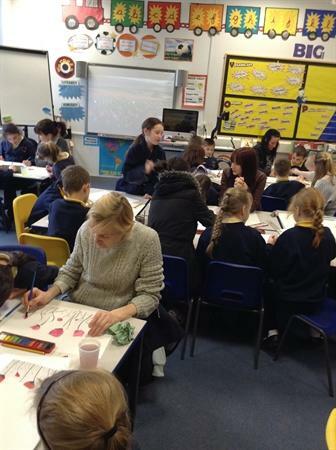 Our parents came in to join an art lesson! 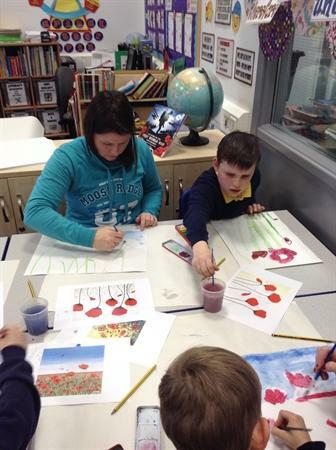 We tried to capture beauty and sadness with watercolour paintings of poppy fields. We were very impressed by the artistic ability of the parents!